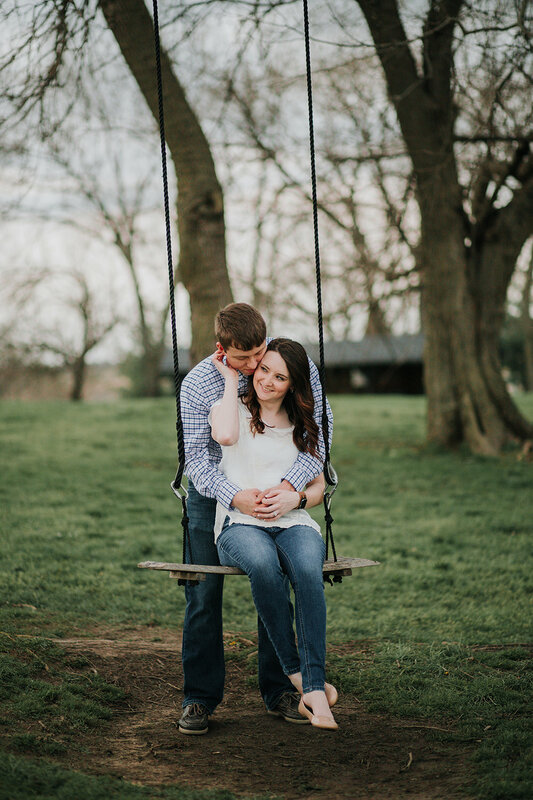 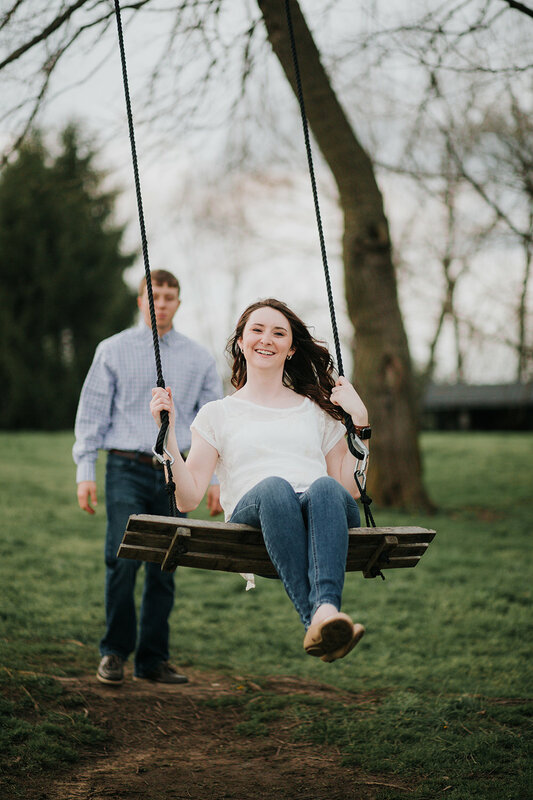 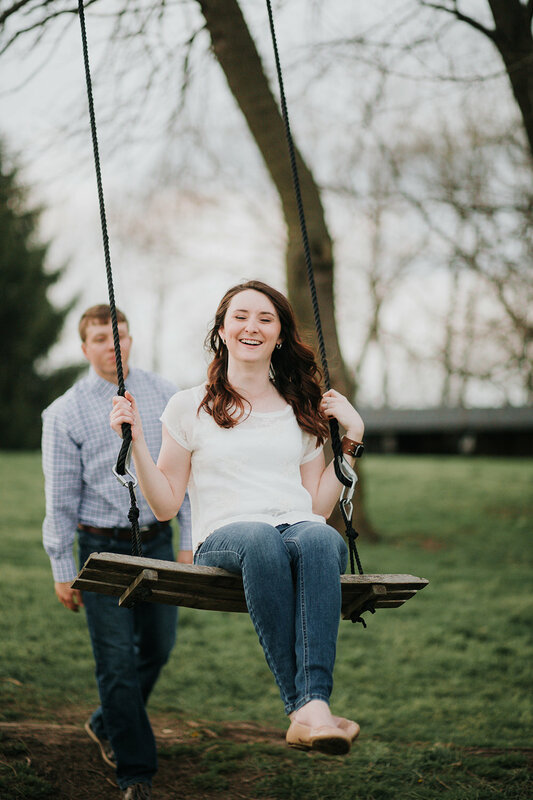 We had been trying to plan Trista + Jordan's engagement session since January! 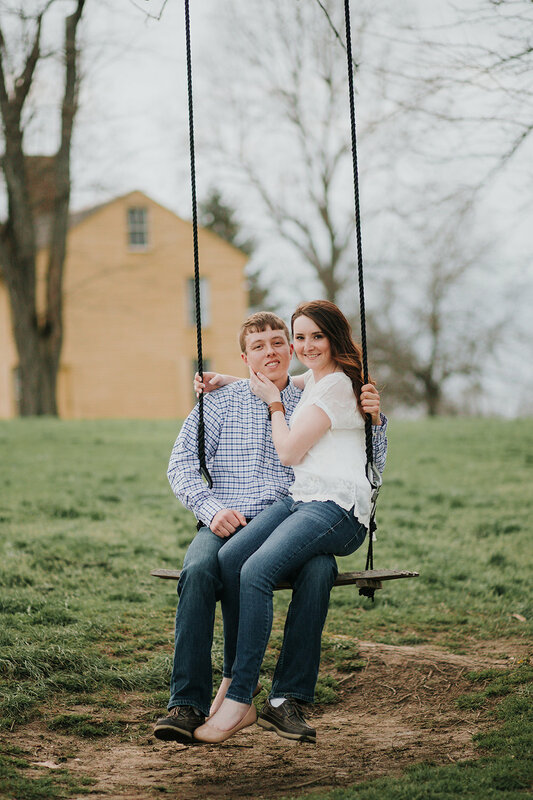 We had first picked a few winter dates, and whether it be the snow, rain or that nasty flu/virus that went around, we finally decided it may be better to pick a Spring date. 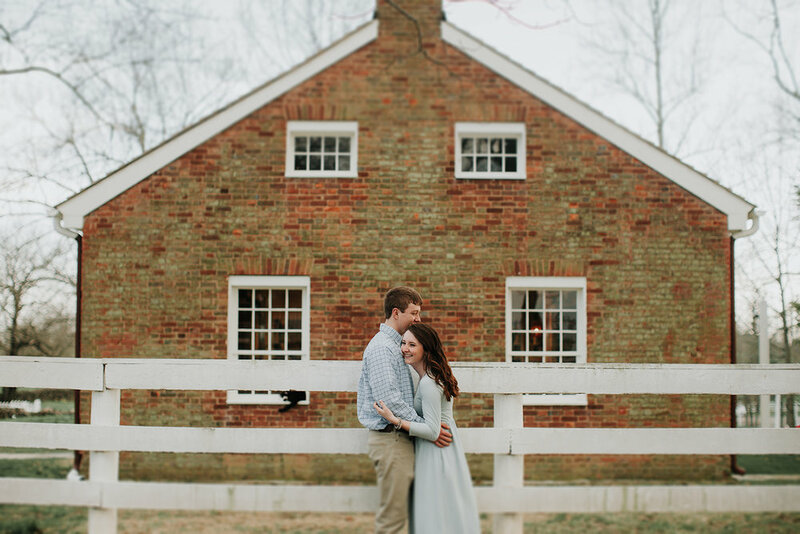 I'm so glad we waited because Trista's outfit choices were PERFECT. 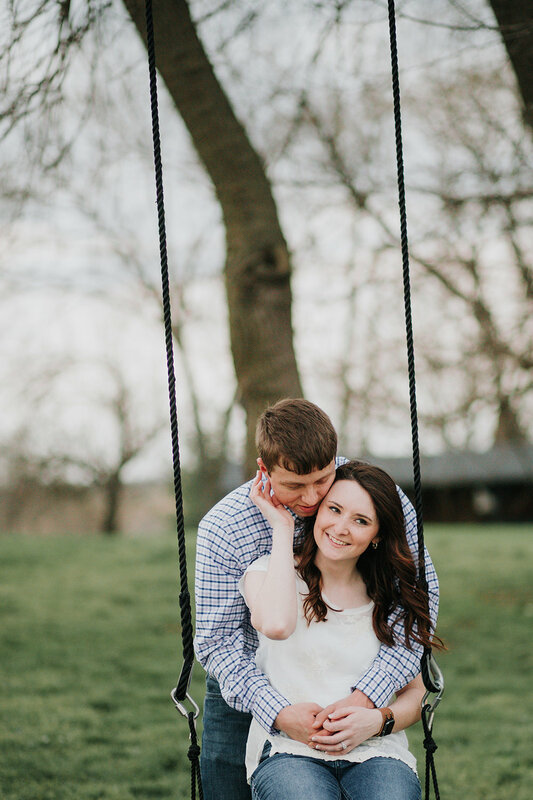 Not to mention that it was in the 70's this day (like the only day of the week) It was totally meant to be! 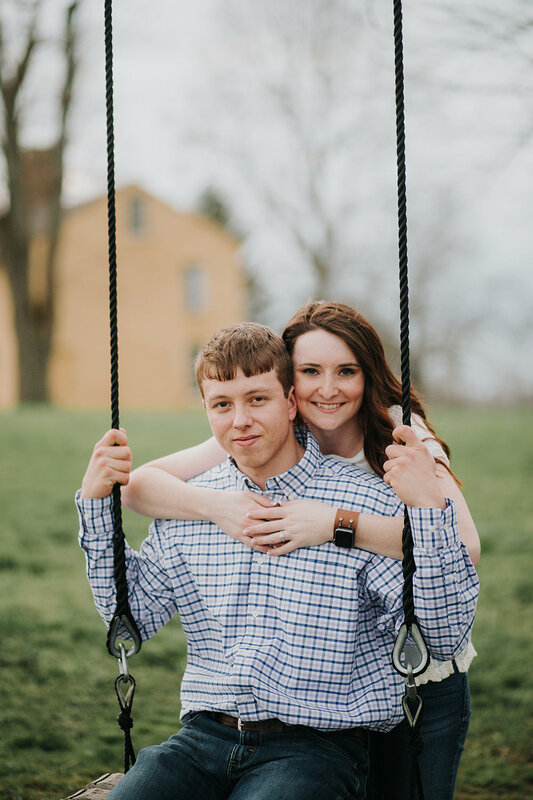 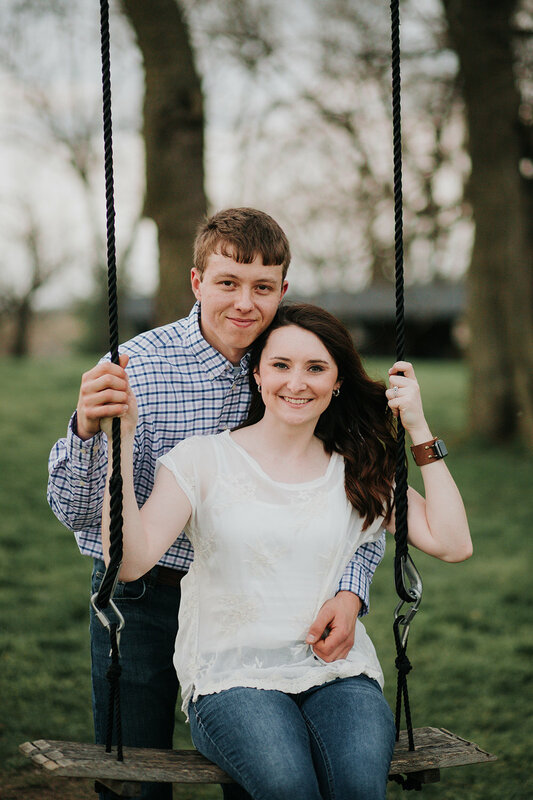 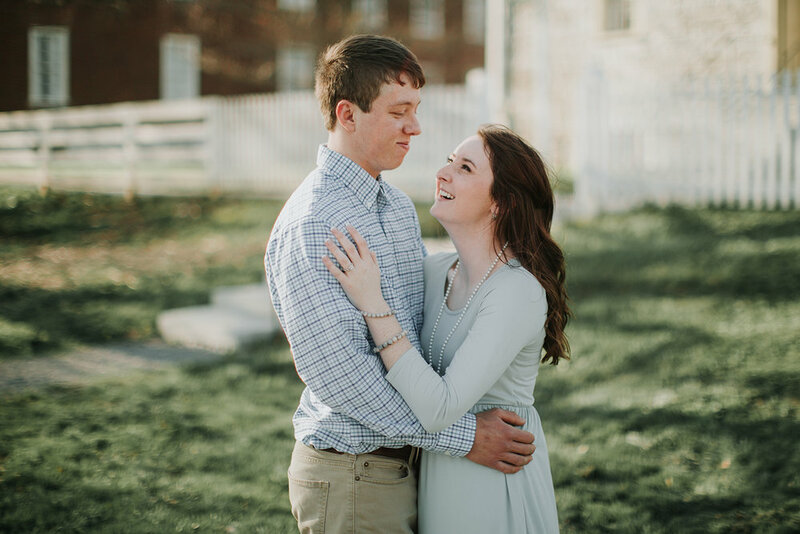 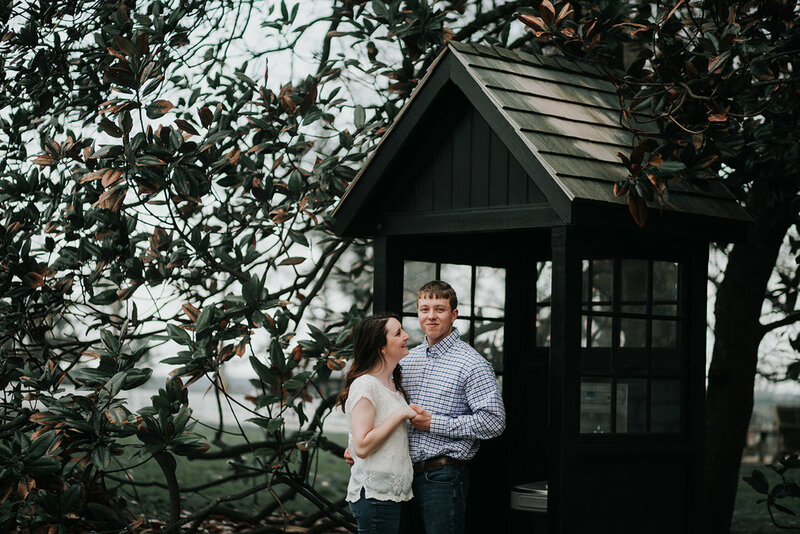 Trista + Jordan met four years ago while showing their horses, and last Christmas, Jordan asked Trista to marry him at her grandmother's house (how stinking sweet!). 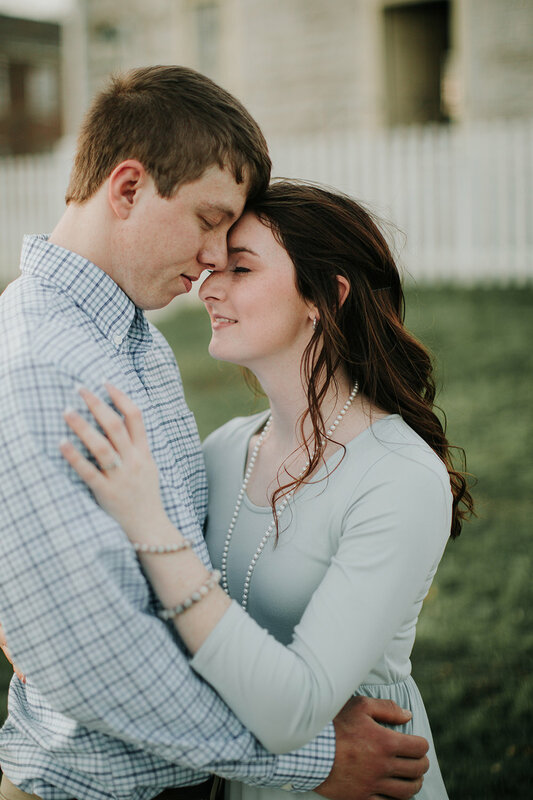 They will be married in December and I am so honored to come along their journey as their wedding photographer. 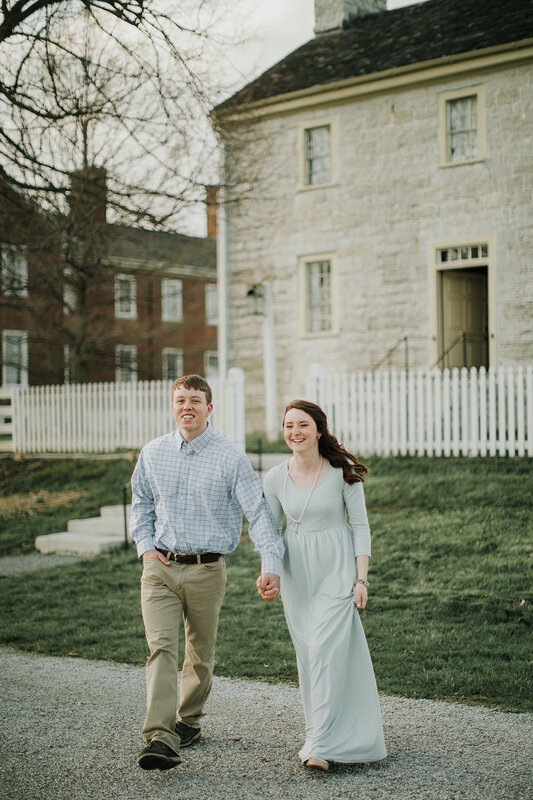 Trista and I grew up going to school together and shared a lot of mutual friends so it is AWESOME that we get to catch back up and celebrate this new part of her life.